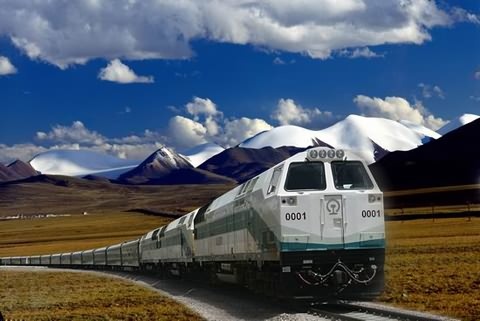 Lhasa Tours: packages and activities at guaranteed qualities and low price. 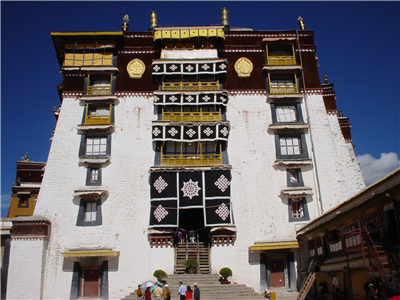 HighLight:?Go down into the bowels of the Potala, the impressive but spiritless citadel of the Dalai Lamas. 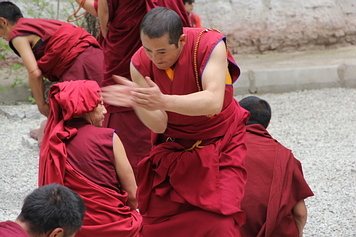 ?Join the shuffling, murmuring pilgrims around the shrines of the Jokhang, the spiritual heart of Tibet. 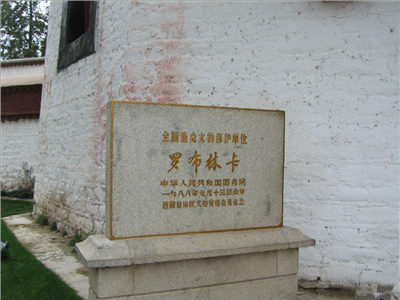 ?Follow monks, mendicants and fellow pilgrims around the Barkhor, Lhasa’s fascinating medieval pilgrim circuit. 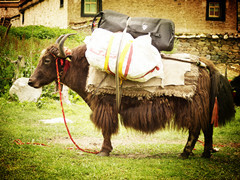 ?A day out to Drak Yerpa, have a mysterious meditation in one of the 108 holy caves. 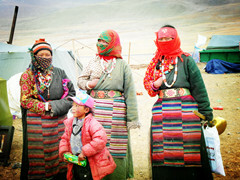 ?Be invited into a local Tibetan home, and have a close touch with Tibetan daily life. 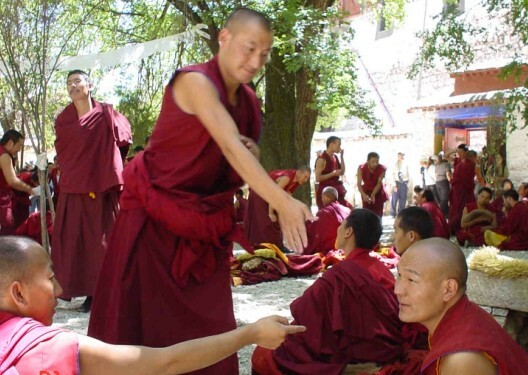 HighLight:This tour features Norbulingka and Sera Monastery, which are two of the most popular sites in Lhasa. 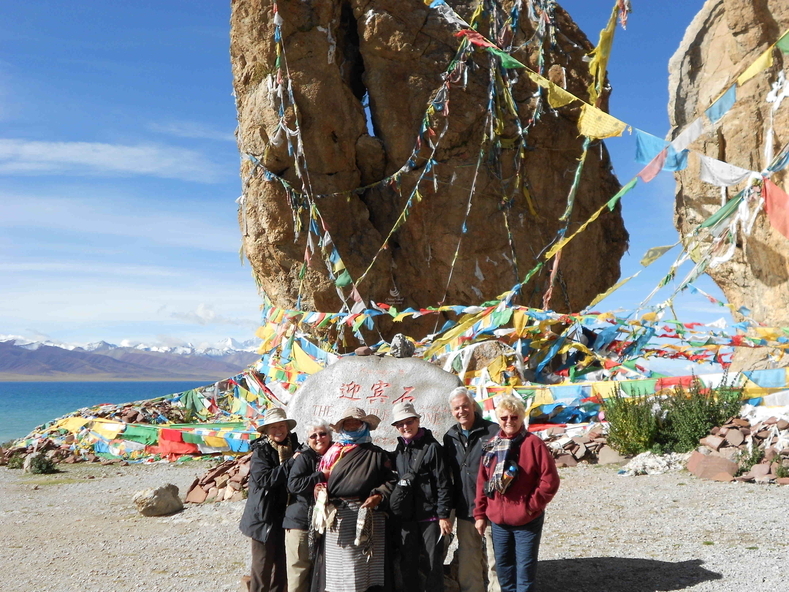 HighLight:This tour features with the breathtaking Lake Yamdrok- one of the three holy lakes in Tibet. 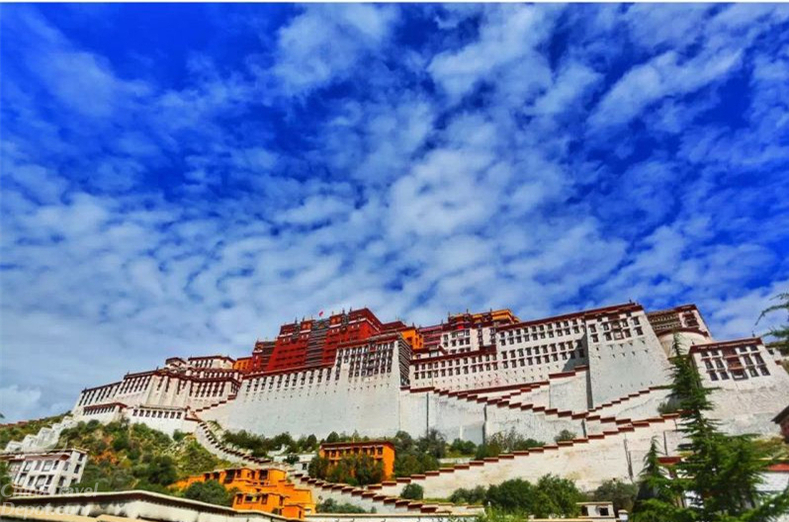 HighLight:This tour brings you the essence of Lhasa City with many must-see monasteries, such as Potala Palace and Jokhang Temple. HighLight:View three glaciers: Migdhuy Glacier; Lapgu glacier;Karola glaciers. 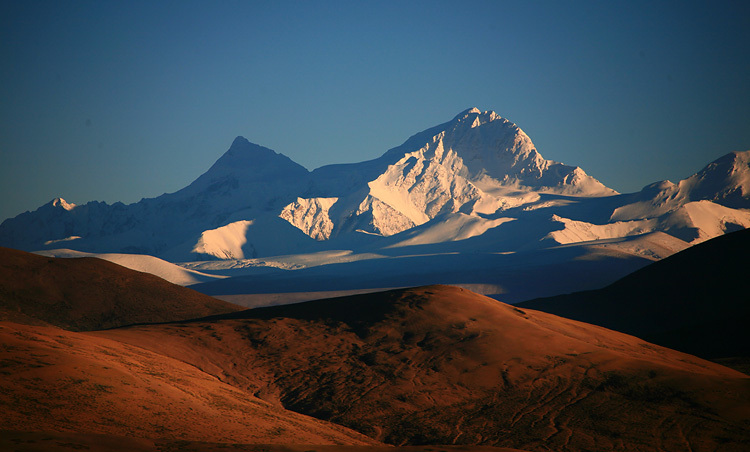 View Sacred Mountains:Namchak Barwa Mt;Everest. 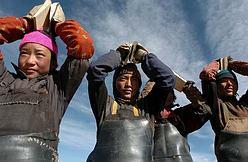 View Sacred Lakes:Rawak lake;Amu Lake;Kanam Lake;Draksum lake;Namtso lake;Yamdrok lake. 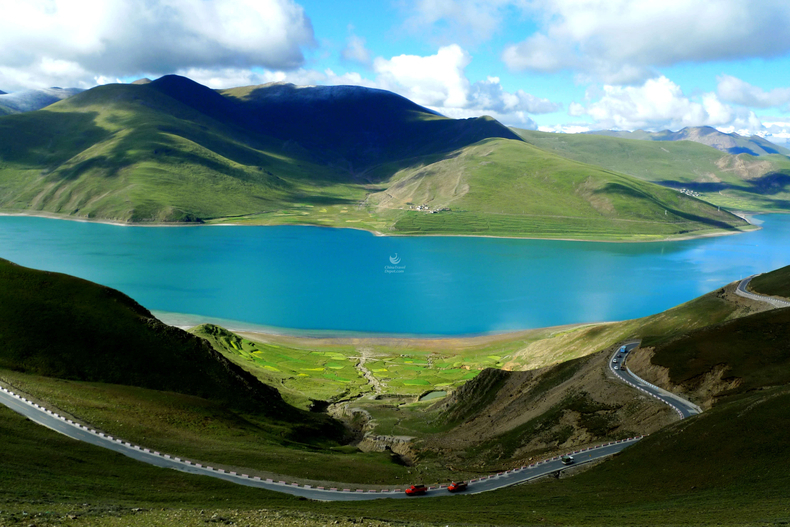 HighLight:Lake Namtso, it is the second largest salt water lake in China only after Qinghai Lake. Namtso Lake is the biggest lake whole Tibet. It is also the highest altitude salt water lake in the world. The water here is crystal-clear blue. Would be nice to offer hot-chocolate or other warm drinks in evening or any time. Thank you!